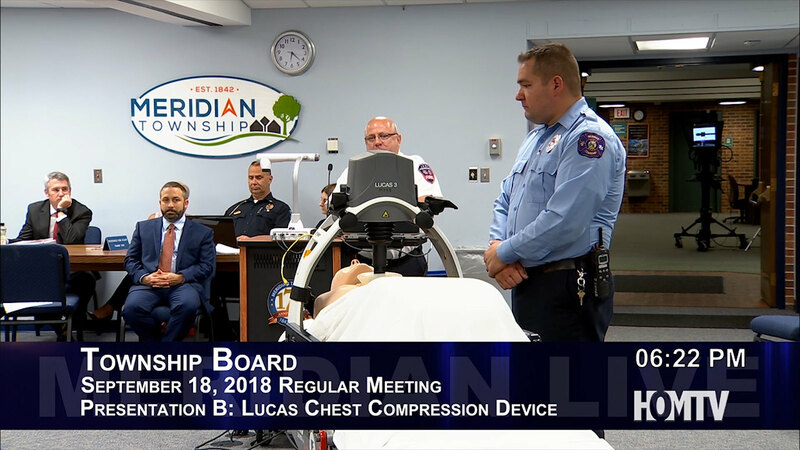 MERIDIAN TOWNSHIP - At the September 18th Township Board meeting, Meridian Township Fire Chief Mike Hamel presented the Lucas Compression Device. "We've worked with surrounding fire departments and we saved the budget, the township and the tax payers about $64,000. Every ambulance carries one of theses," said Hamel. Also to present how to devices work was Bill Priese, EMS/Training Chief. "We're only about two minutes of CPR in us before we have to take a break switch out somebody else. 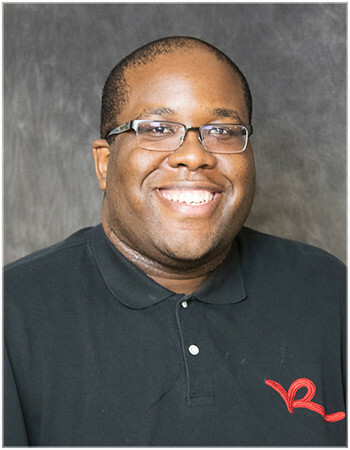 Obviously the machine frees a couple of hands," said Priese. The devices cost around $15,000 to $16,000 per unit.